Prosecutor Power #8: What’s Next for Progressive Prosecutors? Since 2016, the community court in Eugene, Oregon, has met every week in the downtown library. It’s part of an effort getting a lot of attention on the West Coast to bring problem-solving justice to friendlier settings. On our ‘New Thinking’ podcast, hear about Eugene’s success with the new model. On our ‘New Thinking’ podcast, Afua Addo, our coordinator of Gender and Justice Initiatives, explains our project aiding justice-involved black women who are survivors of intimate partner violence and sexual assault. 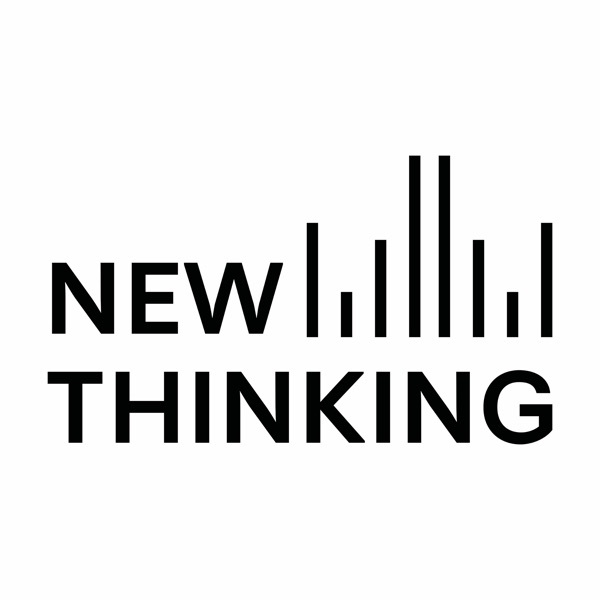 In this New Thinking podcast, Judge Marcelita Haynes of the Los Angeles Superior Court talks with Matthew Watkins about Community Collaborative Courts, the county’s new approach to problem-solving justice. Judge Haynes says the courts look for long-term solutions to a range of problems—from mental health issues to homelessness—that can fuel repeat offending. At Reinvesting in Justice, Marc Levin, policy director of the Texas-based conservative group Right on Crime, talks about the need to work towards criminal justice reform with stakeholders from across the ideological spectrum, both in Texas and nationwide. John Chisholm, district attorney of Milwaukee County, Wisconsin, joins the New Thinking podcast to discuss community prosecution, diversion, and his work to reduce mass incarceration and racial inequities in the justice system. Tania Sourdin, a professor of law and dispute resolution at Monash University in Melbourne, explains how the Australian Centre for Justice Innovation, which she directs, supports reform through research and experimental projects. Sustaining Community Courts: What Makes a Program Attractive to Potential Funders? Judge Paul M. Herbert of the Changing Actions To Change Habits Court in Ohio’s Franklin County Municipal Court explains how a problem-solving approach to prostitution treats offenders as victims, giving them the support and links to social services they need to escape a cycle of exploitation and abuse. What Can Law Enforcement Learn from Public Health? Lauren Abramson explains how the Community Conferencing Center, which she founded and leads, provides communities with the structure and support they need to address certain crimes and conflicts on their own. Will Prison Overcrowding in California Inspire Positive Change? Linda Baird discusses the Youth Justice Board, which brings together high schoolers across New York City to study and make recommendations about justice policies that affect their peers.